Myanmar security forces have shelled villages and blocked civilians from accessing food and humanitarian assistance in Rakhine State, human rights NGO Amnesty International stated, amid a crackdown since armed attacks by the Arakan Army in early January. Security forces have also used vague and repressive laws to detain civilians in the area. Amnesty International has received reports that army divisions involved in atrocities against the Rohingya in August and September 2017 have been deployed to Rakhine State again in recent weeks. Days after the 4 January attacks, Myanmar’s civilian government instructed the military to launch an operation to “crush” the Arakan Army, which the government spokesperson referred to as a “terrorist organization”. The military has since moved considerable assets and troops into the region, which local activists and media reports have said include soldiers from the 99th Light Infantry Division (LID). Amnesty International and others implicated that division in atrocities against the Rohingya in 2017 and against ethnic minorities in northern Shan State in 2016. Amnesty International interviewed by telephone 11 people affected by the fighting, as well as humanitarian officials and local activists in Rakhine State. 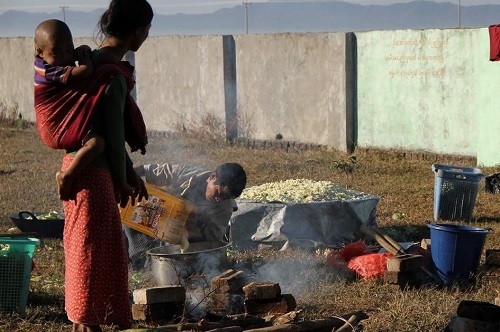 Most said they fled their villages after the security forces shelled nearby or placed restrictions on food. 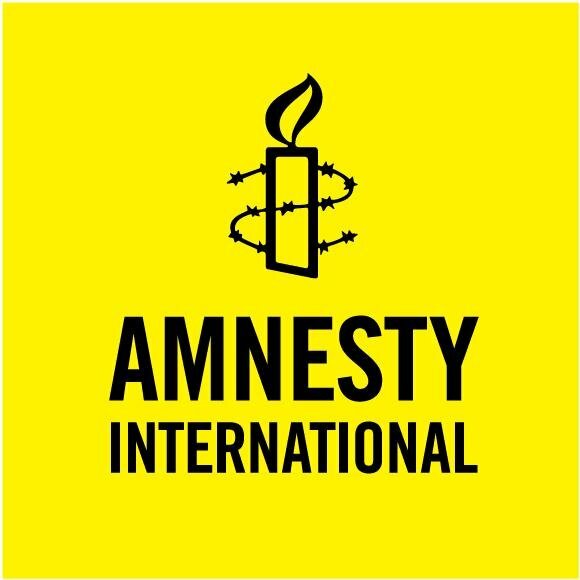 Although Amnesty International could not definitively determine the Myanmar military’s responsibility for each individual attack that injured civilians or damaged or destroyed civilian property, such unlawful tactics have long been a hallmark of the military’s operations against armed groups. In a June 2017 report, Amnesty International documented in detail indiscriminate shelling by the Myanmar military during its operations in Kachin and northern Shan States, which killed and injured civilians and displaced thousands. In a June 2018 report, Amnesty International documented torture and other inhuman treatment against Rohingya men and boys held in BGP posts in northern Rakhine State. Local activists and media reports suggest that arbitrary detentions and the use of vague and repressive laws have been commonplace during the latest military operation in Rakhine State. The Irrawaddy reportedthat 26 people were arrested on 4 February for alleged unlawful association with the Arakan Army. They also reported that around 30 village administrators submitted resignation letters in January, out of concern they might be wrongly prosecuted for unlawful association. Next post Do Republicans Have A Death Wish?